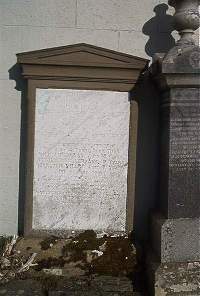 John Miller died at Balnatink Dunbeath October 1883 aged 65. Wife Isabella Gunn died at Balnatink Dunbeath March 1884 aged 67. Grandchildren died at Forse April 1877, William Miller aged 14, Benjamin Miller aged 9, Dolina Miller aged 7. Father William M Miller died at Balantink 29th January 1900 aged 56. Mother Charlotte Gunn died at Balantink 13th May 1916 aged 82.